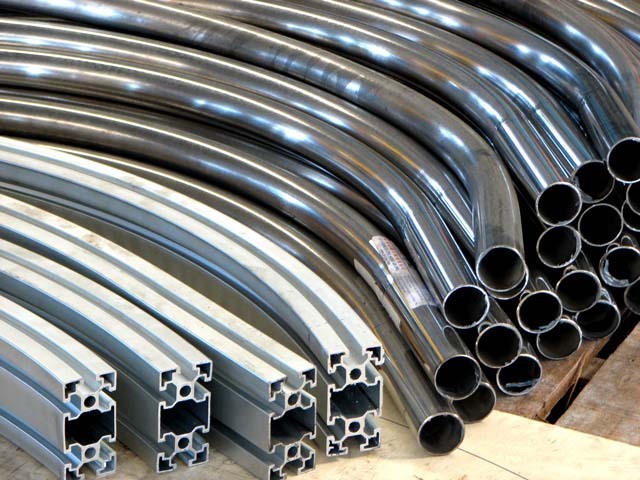 Pipe, Tube Bending & Rolling | CNC Laser Tube Cutting Services - TH Stainless Steel Works Sdn. Bhd. CNC Laser Tube Cutting Services - TH Stainless Steel Works Sdn. Bhd. 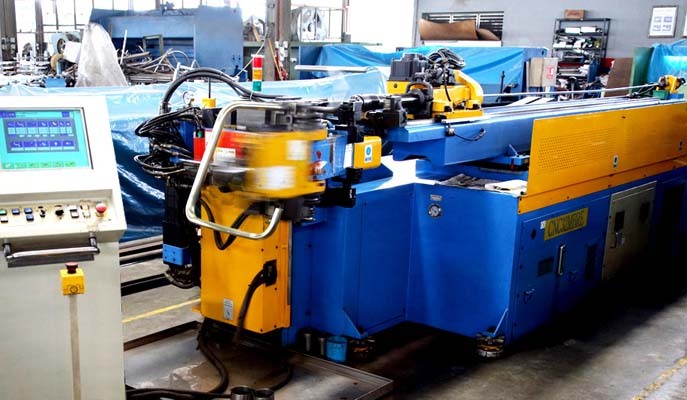 We are able to bend and roll various shapes of pipe and profiles with our CNC and NC pipe/profile bending and rolling machineries. 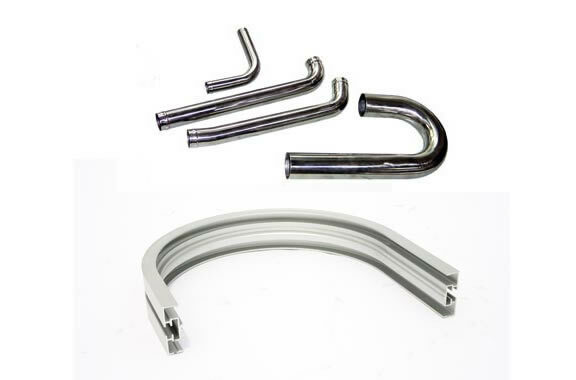 We work closely with our clients in order to achieve bends and rolls of new profiles. T&H Stainless Steel Works Sdn. Bhd.